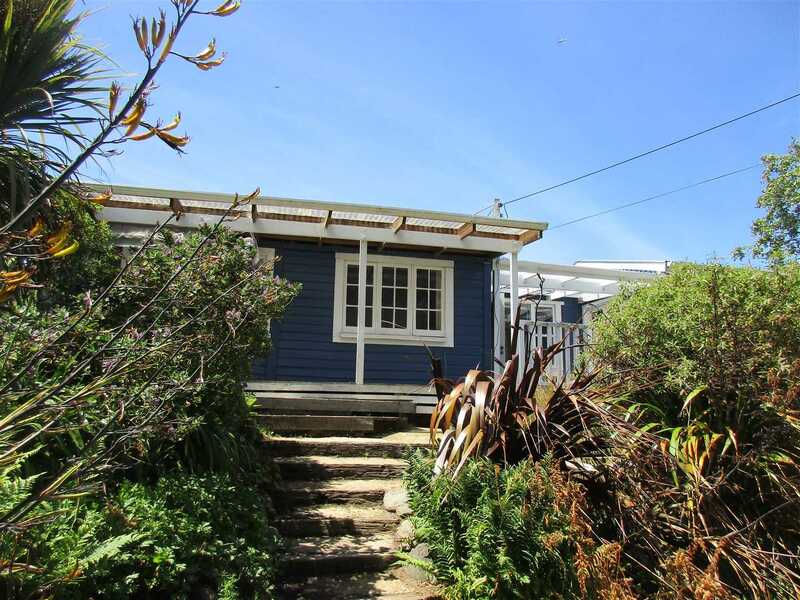 Situated close to the Beautiful Warrington Surf beach and just 20 minutes to Dunedin's CBD this cottage provides the perfect opportunity to get on the property ladder. If you don't mind putting in a bit of work to finish this home and want to be on our fabulous East coast this is your chance. From the deck you have sea glimpses to blue skin Bay and are surrounded by bush. This provides a secluded, sunny space and haven to our wonderful native birdlife. Open plan kitchen to dining opens to the covered deck. Another separate room creates a great space for a study or TV room. 1 large double bedroom with a wooden feature ceiling and 1 single bedroom. Separate toilet with shower over bath. Give Rhys and Sara a call today to find out more!